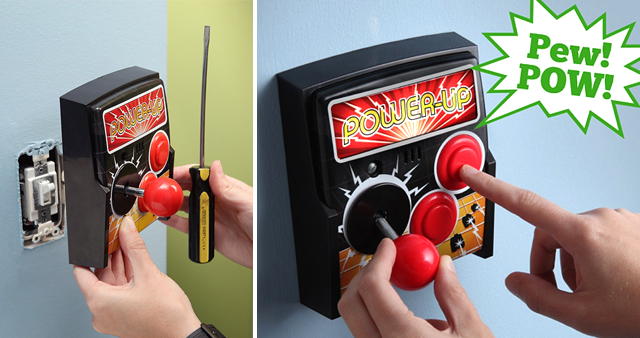 Replace your light switch with a joystick, why would you not want to do this? Lights AND sounds pew pew pew pew pew! Would be good for a games room or maybe the kids rooms?